Come home to the most spectacular lake views in Placer County! 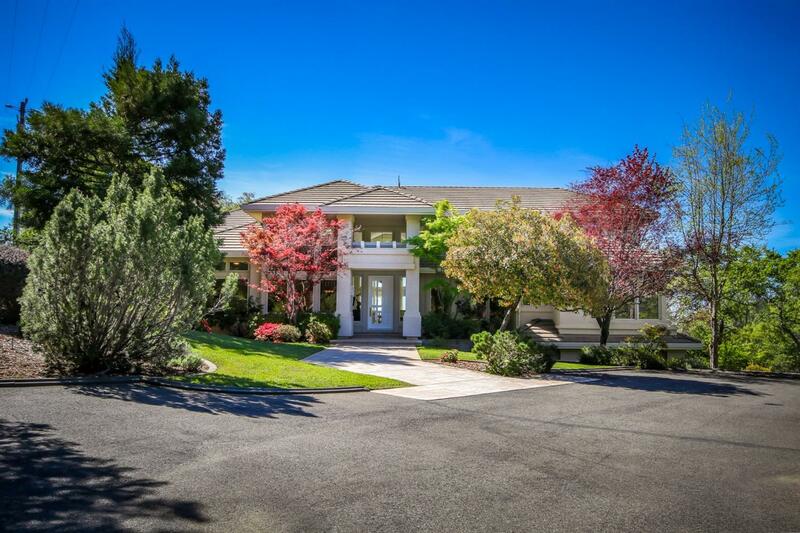 Over 4400 sf Custom home with Folsom Lake views from almost every room including from the pool. 6.5 acre lot ready for your horses. Walk to lake and horse trails. Build your dream horse facility within steps of the lake. Several level spots for arena and barn.